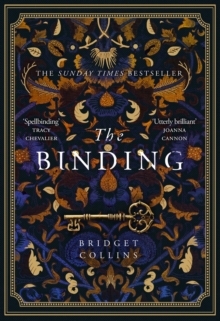 THE SUNDAY TIMES BESTSELLER `Utterly brilliant' Joanna Cannon`Truly spellbinding' Guardian`Pure magic' Erin Kelly`A real treat' The Times`Gorgeous' Stella Duffy`Astounding' Anna Mazzola Imagine you could erase your grief. Imagine you could forget your pain. Imagine you could hide a secret. Forever. Emmett Farmer is working in the fields when a letter arrives summoning him to begin an apprenticeship. 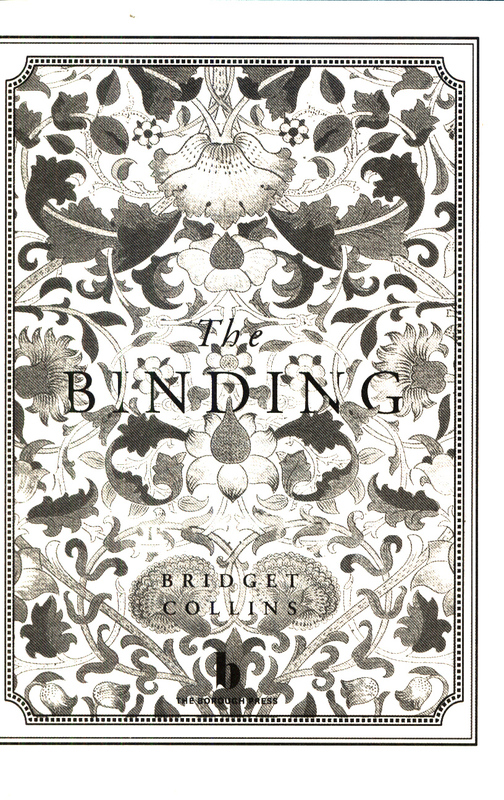 He will work for a Bookbinder, a vocation that arouses fear, superstition and prejudice - but one neither he nor his parents can afford to refuse. 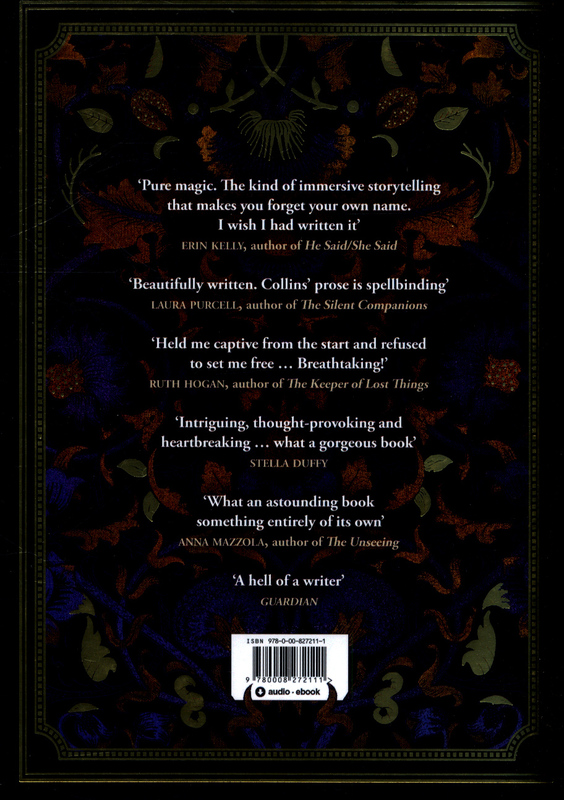 He will learn to hand-craft beautiful volumes, and within each he will capture something unique and extraordinary: a memory. If there's something you want to forget, he can help. If there's something you need to erase, he can assist. Your past will be stored safely in a book and you will never remember your secret, however terrible. In a vault under his mentor's workshop, row upon row of books - and memories - are meticulously stored and recorded. Then one day Emmett makes an astonishing discovery: one of them has his name on it. 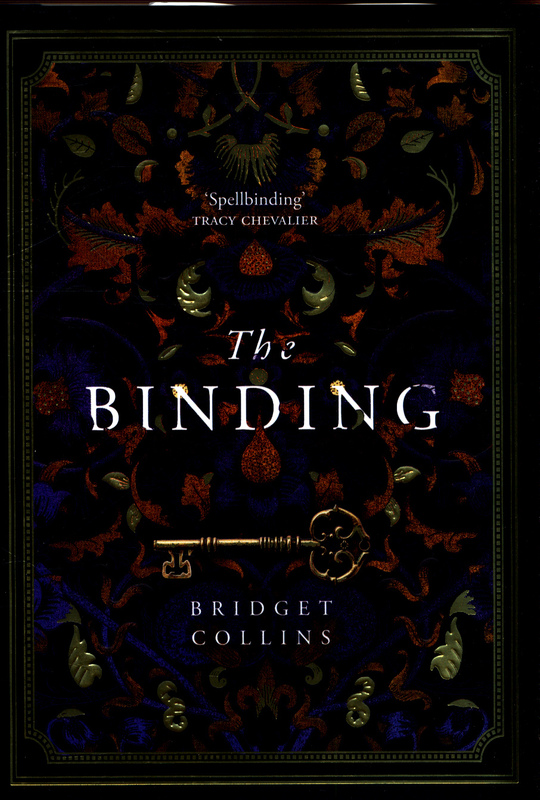 THE BINDING is an unforgettable, magical novel: a boundary-defying love story and a unique literary event.